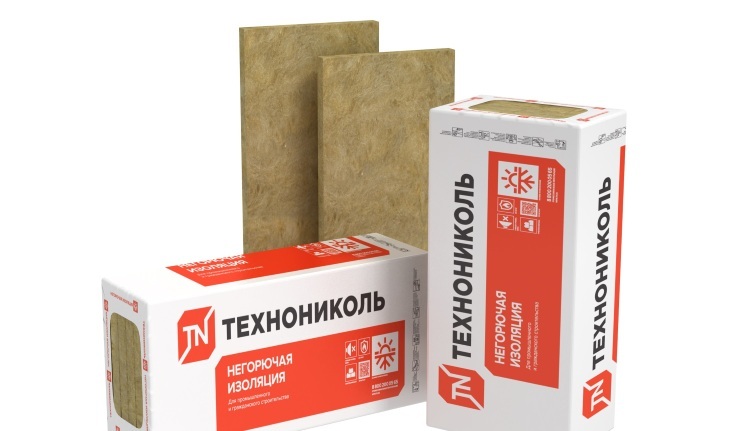 The stone wool insulating material manufactured under the trademark «Technonicol» is manufactured from natural basaltic mineral, and it is is environmentally friendly, completely harmless to the environment and human health. 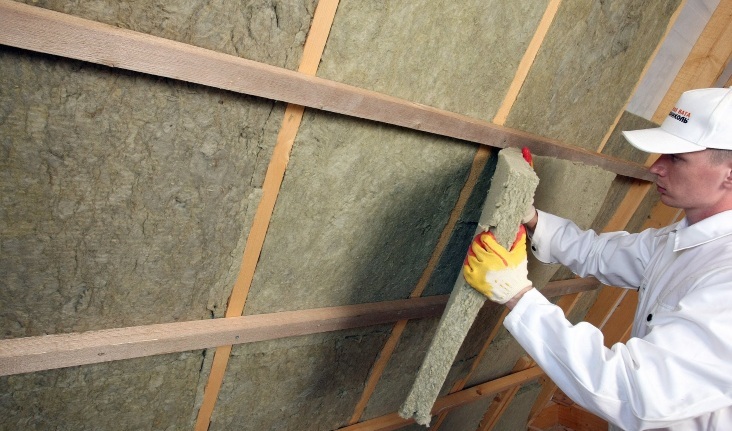 Stone wool insulation is a highly effective, non-flammable, heat and sound insulating material. 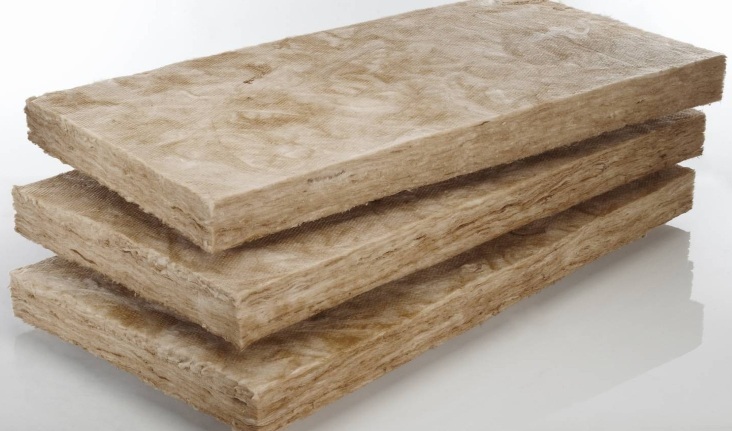 It is used for heat and sound insulation ofconstruction structures , floors, partitions, roofs, facades and other surfaces of building. 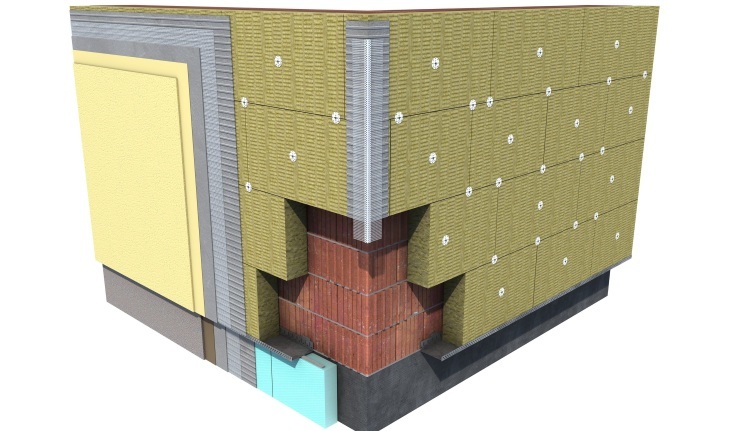 At the same time, it is used for the protection of construction structuresfrom fire, as well as in sandwich panels. 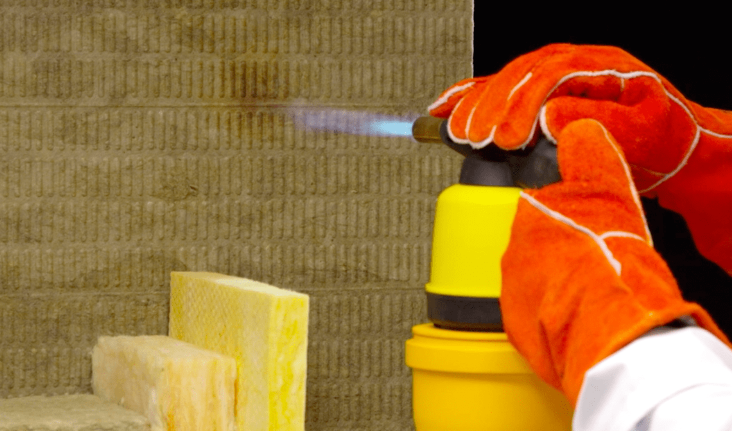 Because of the use of special hydrophobic substances during production, the stone wool product we offer is not afraid of moisture and water and does not absorb water. 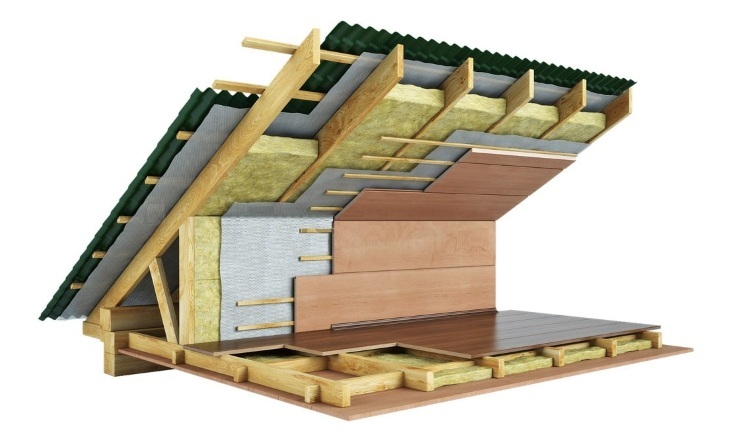 Depending on the place where it is used, it is produced at different densities. Heat transfer capability is 0,042 Vt/(m*K). 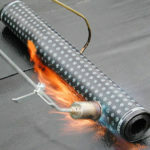 It is non-flammable. Effective dateis at least 50 years.